Wow...you have been so busy making the most amazing cards! I love them all. 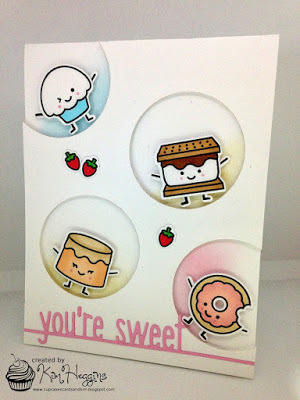 Your sweet critter is about as cute as it gets and your heart card is simply stunning. 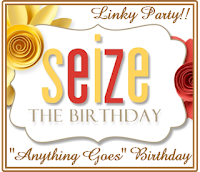 Love your sweet Happy Birthday card, so modern and classy! Thank you so much for playing along with us at Muse this week! Amazing designs! Love the look of the shadowed sentiment on your birthday card. Thanks for joining us for this week's Color Throwdown! 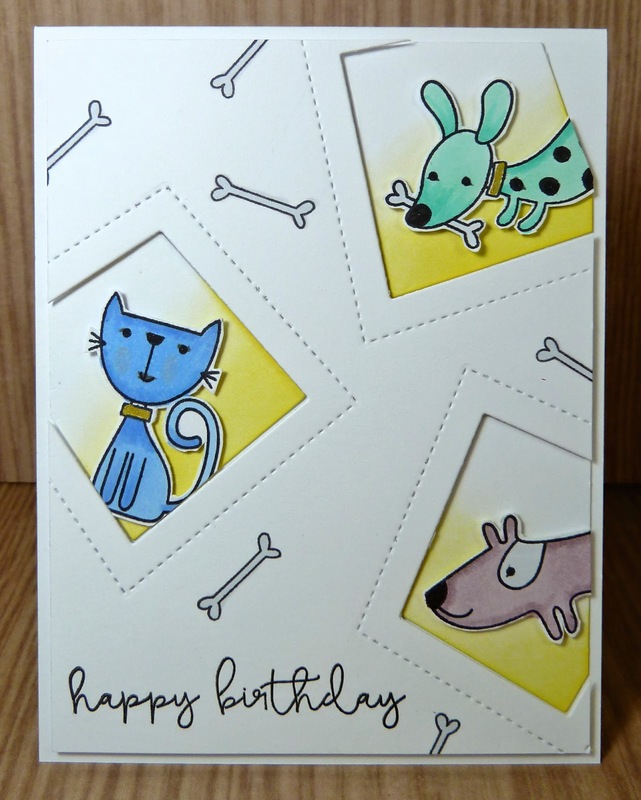 A trio of really fabulous cards, Joyce! 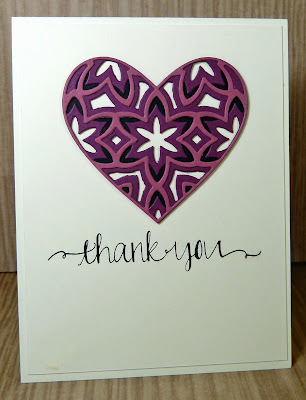 I love your fun take on Kim's Muse card and the color combo on your shadowed sentiment is perfect! 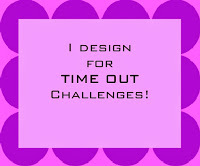 I also love how you played with your new heart nesting dies...you nailed it on all of these great challenges! I do love it when you get crafty! These are all incredible Joyce. 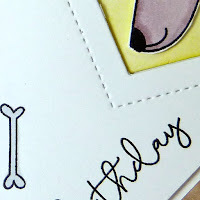 Those little critters are too cute and I really like the look of your classy birthday card. That heart on your final card is so pretty! Joyce... you are seriously crafting again! 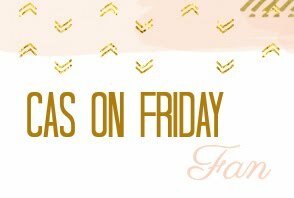 So many lovely cards in this post...came to tell you how much I love your Color Throwdown entry! But also love your "alternate" for Muse... too cute. love your Muse card Joyce, looks brilliant. 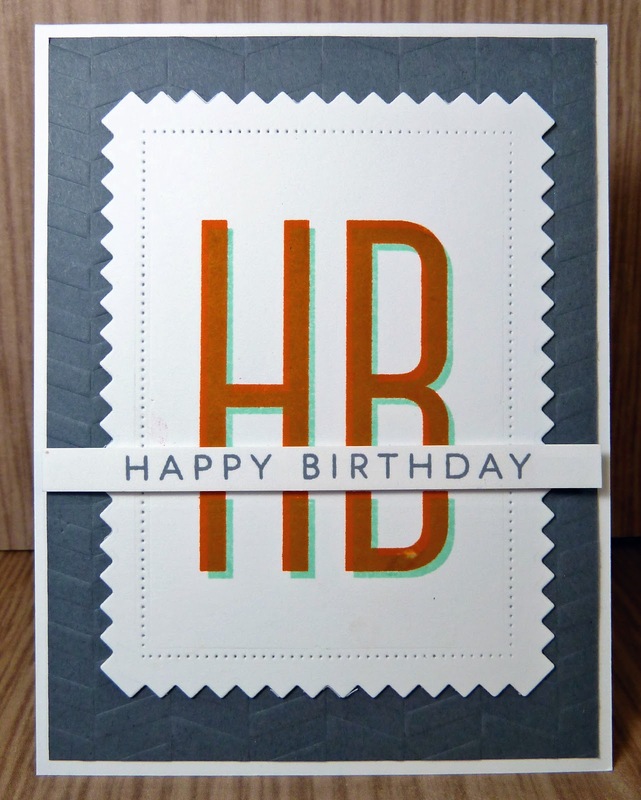 fabulous design and take on Kims card. 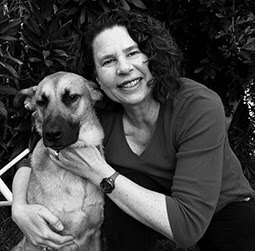 I love your take on the Muse Challenge. The Squares look great. I love the stitching around the frame- trying to figure out how you did that. Joyce, if cupcakes can have faces, kitties can be blue! This is so adorable! LOve your use of those peek-a-boo dies... fabulous day of card making! Great cards, Joyce! I love how the shadowed sentiment looks! Thanks so much for joining us at the Color Throwdown this week! This is super-cute! I love it! I guess time away didn't steal your Mojo, Joyce. 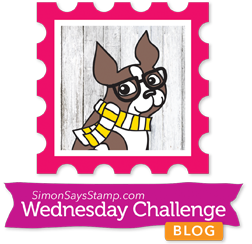 Your cards are wonderfully whimsical, graphic and gorgeous - in that order. 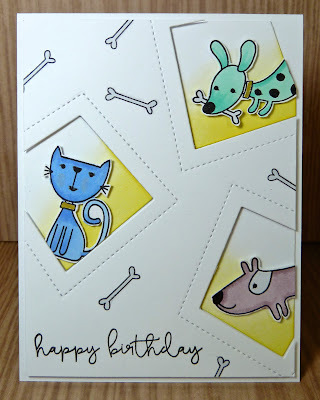 Loving the card with the critters! 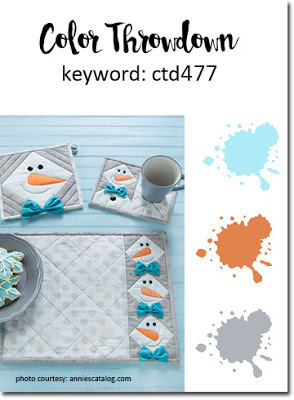 The pop of color in the squares is so cool! Very pretty thank you card! 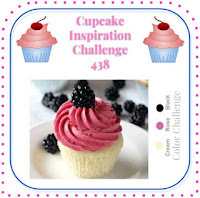 Thank you for sharing with us at Cupcake Inspiration Challenges. Love your cards, Joyce! 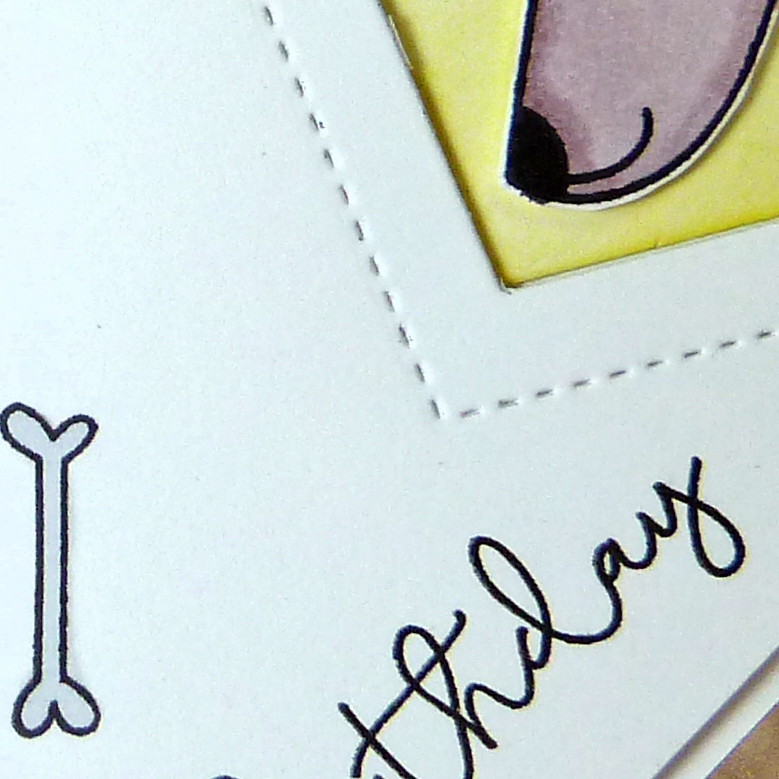 Oh my goodness--that BP heart is amazing & I adore your doggy card! Wow, lovely way to incorporate (you are out of corporate though.. silly one?) 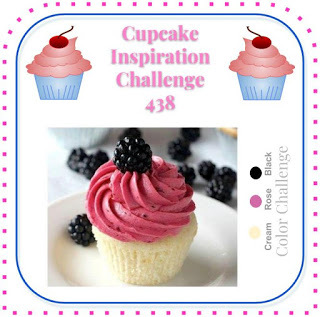 the colours of the challenge in your lovely heart layers.Thank you JOyce, for joining us at Cupcake inspirations. Sending love,Ishani. So LATE to comment on your adorable Muse card! 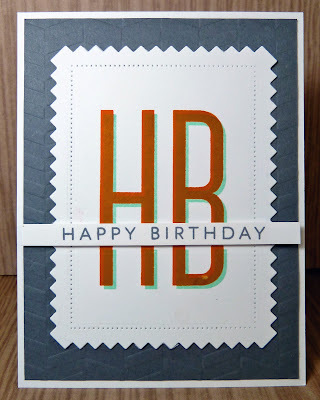 All 3 are wonderful - love the 3D look of your HB card! Thanks for joining us at Muse last week!